How are you going to celebrate the extra day off work this Easter? Revolution is making the decision a bit easier for you with a big Easter Thursday party to see you into Good Friday. Head down to the beer garden on New Walk from 5pm to join in the fun. They’ll be hosting a free bbq, with food until 7pm and they’ll also be having some other free food samples from the menu from 5.30pm. To go alongside the food they’ll be serving free cocktail samples from 5.30pm to kick start the party too. Once the free samples have gone there’ll be Happy Hour running until 9pm with 2 for 1 cocktails, before the DJ hits the decks to see the night out. 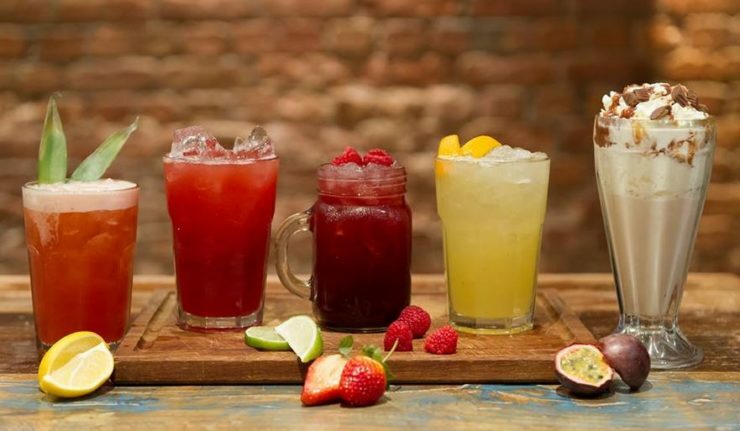 Fancy an extra free round of drinks? 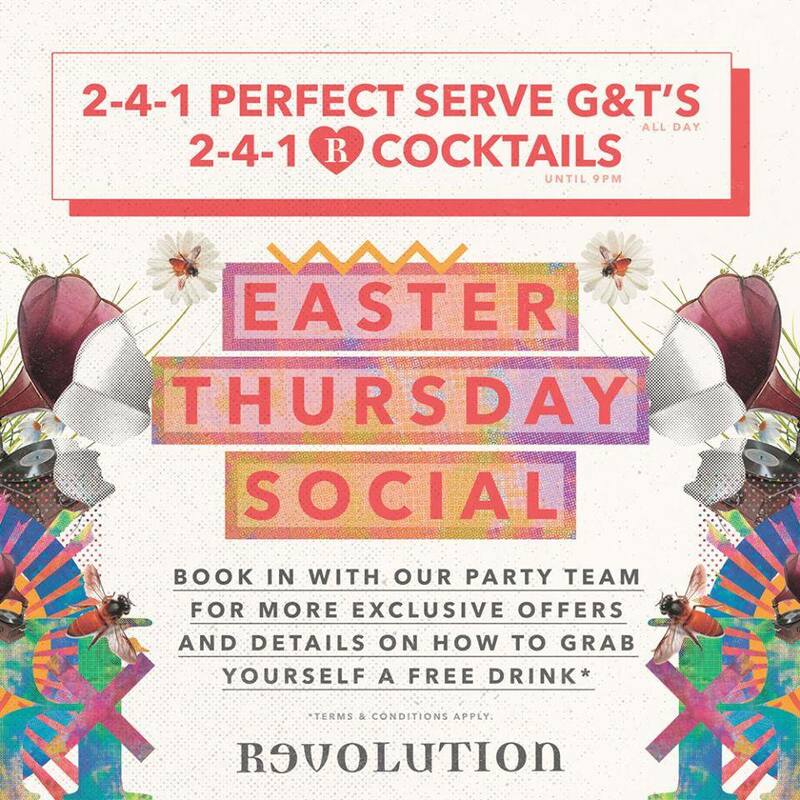 If you click attending on Revolution’s Easter Facebook event and comment with your all time favourite summer cocktail, they’ll book you and 5 mates in for a free round – choose from Prosecco, cocktails, beer or wine! Find out more about Revolution on their website.